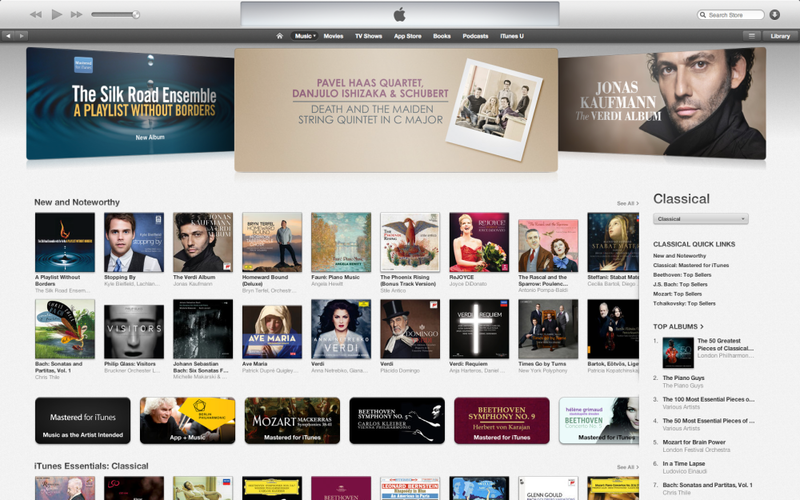 iTunes | Delos Music | Outstanding Classical Recordings for over 40 Years! 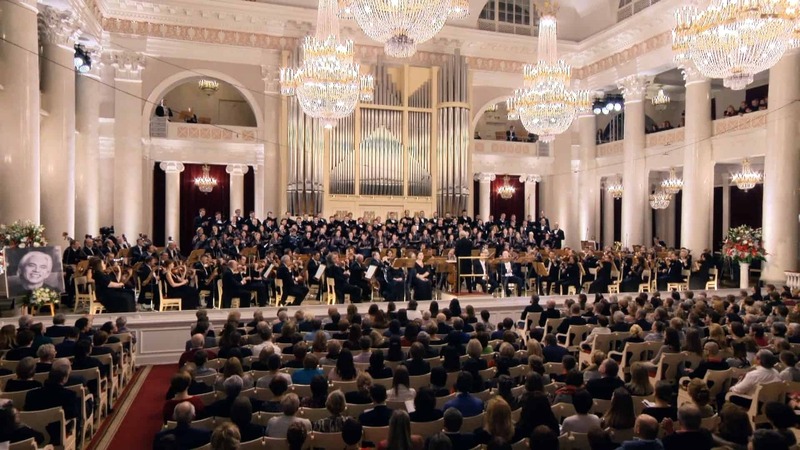 Verdi: Messa Da Requiem Video now in iTunes! 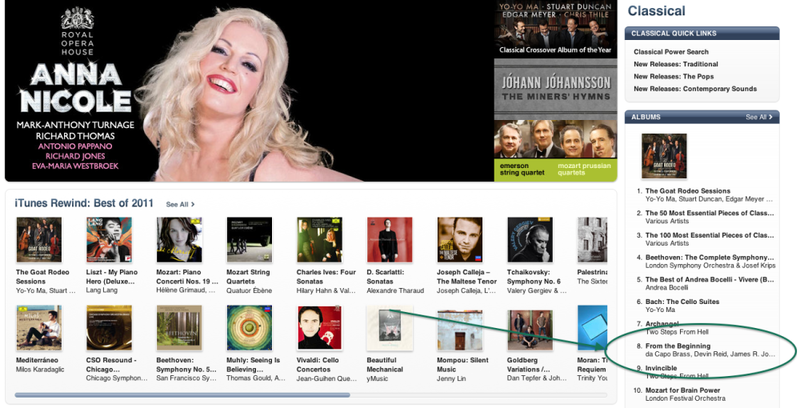 Marcelo Alvarez and Tara Kamangar Featured in iTunes! 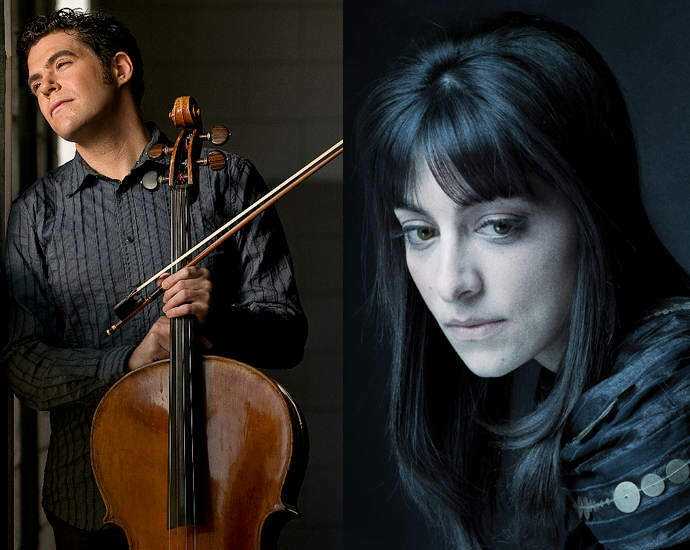 iTunes gives Marcelo Alvarez: 20 Years on the Opera Stage strong features in the “Recent Releases” and “Mastered for iTunes” sections while spotlighting Tara Kamangar and East of Melancholy in the “New Artist Spotlight.” Download Marcelo Alvarez: 20 Years on the Opera Stage in iTunes Today! 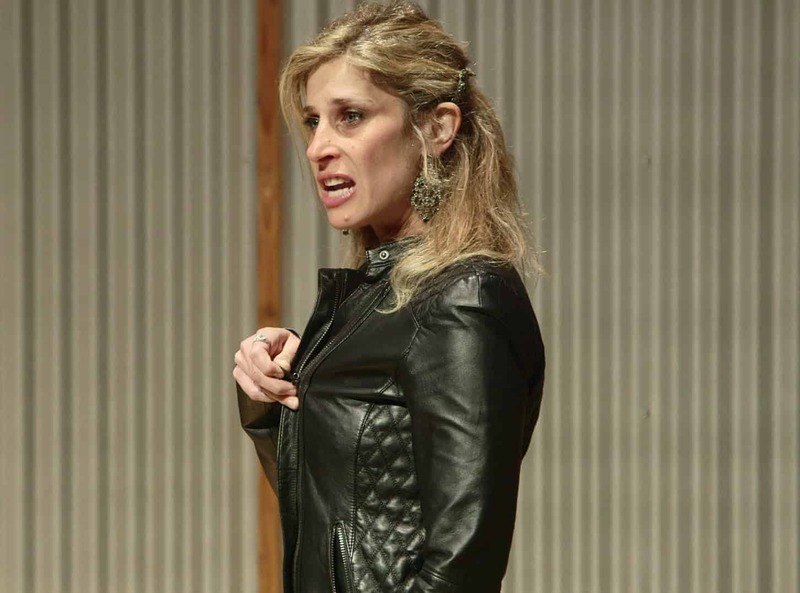 Download East of Melancholy in iTunes Today! 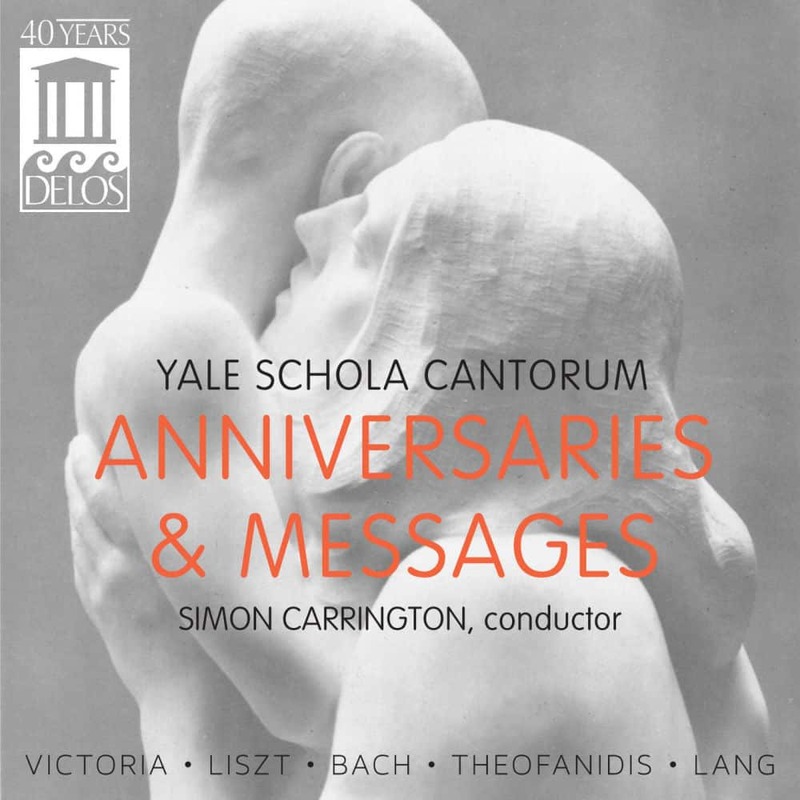 June Releases available for Pre-Order! 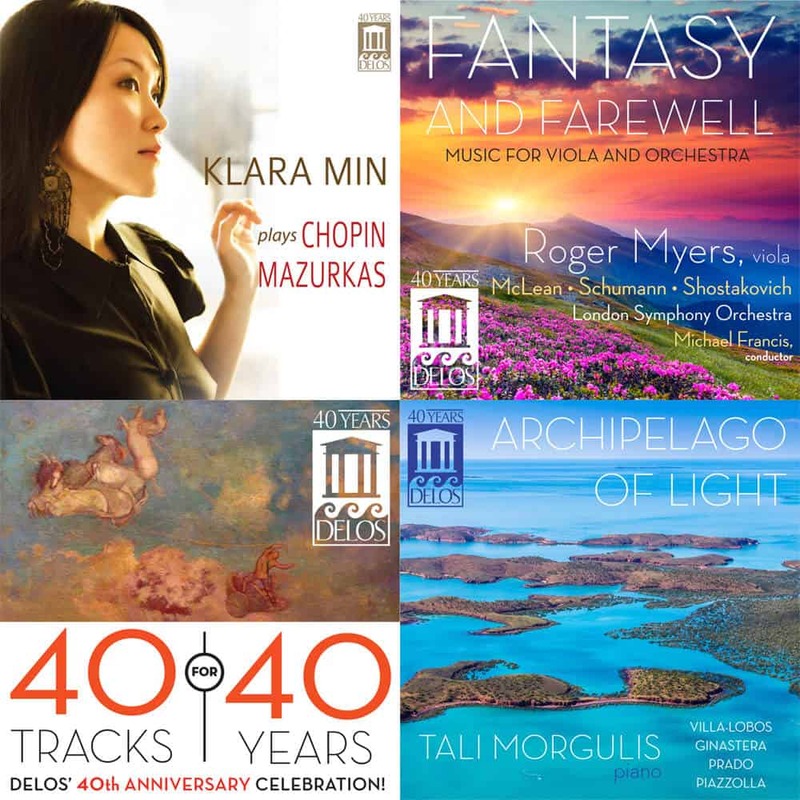 iTunes has released their “Best of 2013” favorites lists, and the new Kyle Bielfield release stopping by is a Classical Music pick! 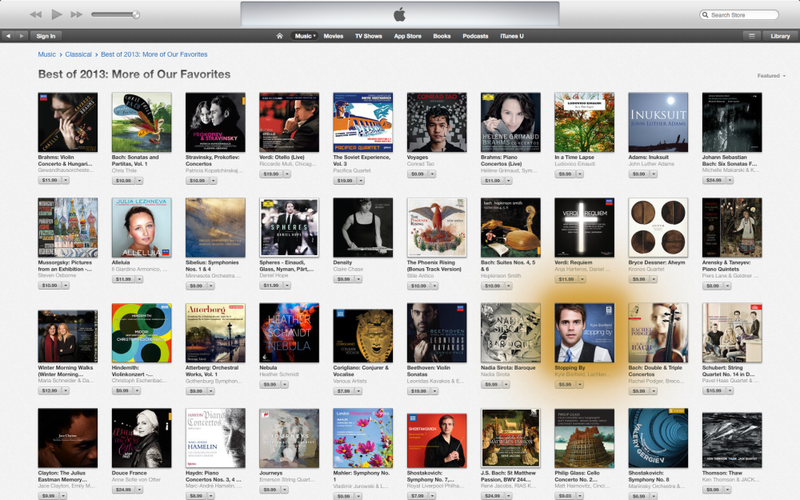 New Ticheli Release a Top 10 iTunes Album! 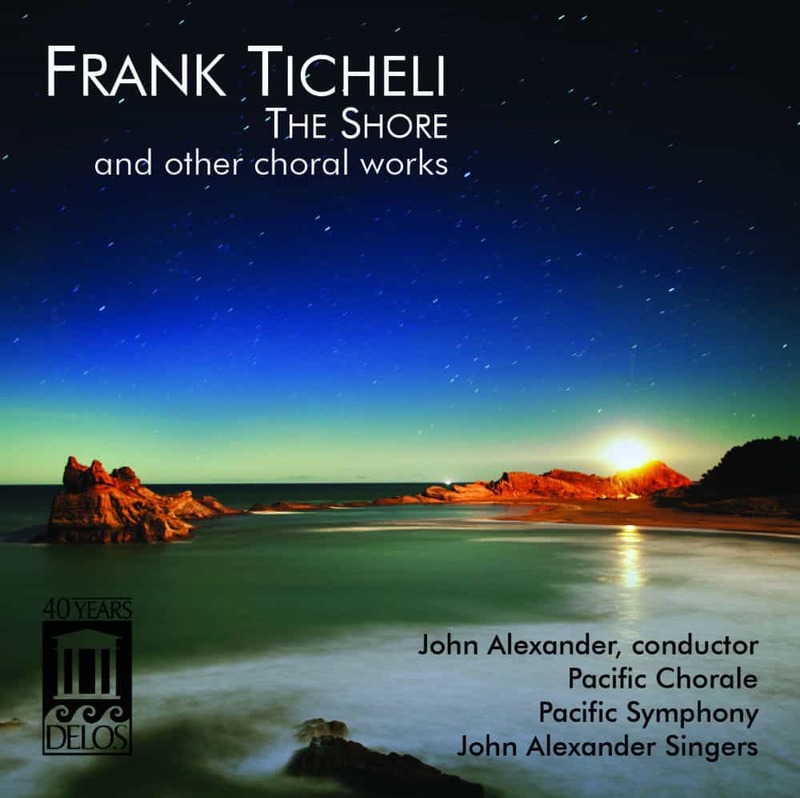 Our new Frank Ticheli: The Shore and Other Choral Works release is in the iTunes Classical Albums Top 10! 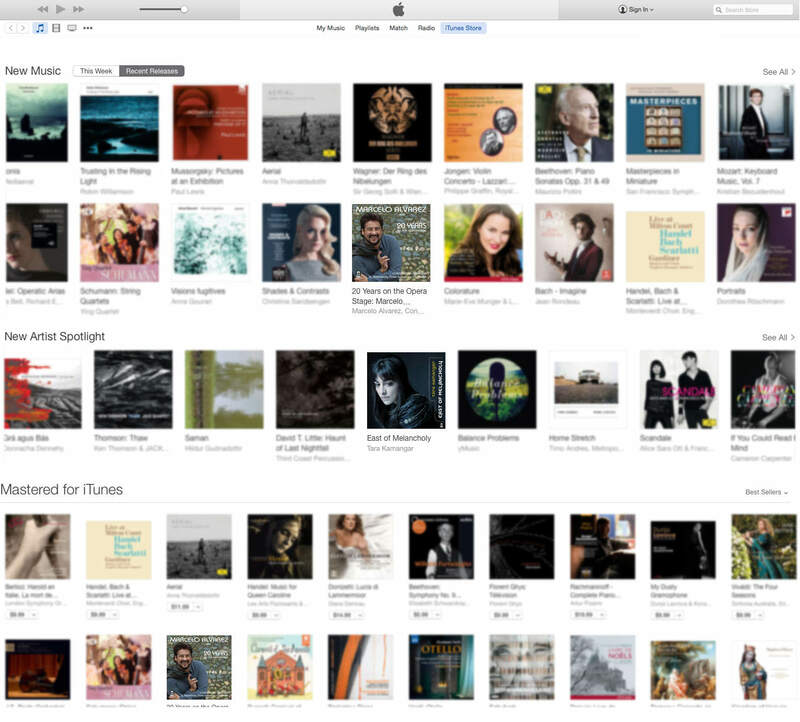 Kyle Bielfield’s new stopping by release makes the iTunes “New and Noteworthy” list! 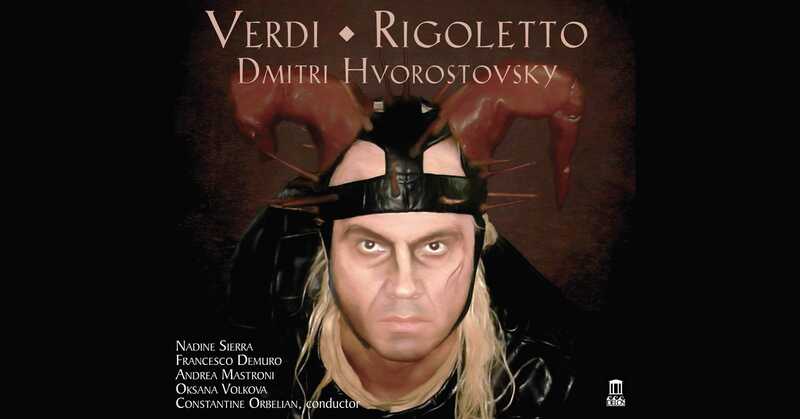 Have a look below, and download in iTunes today for only $5.99! 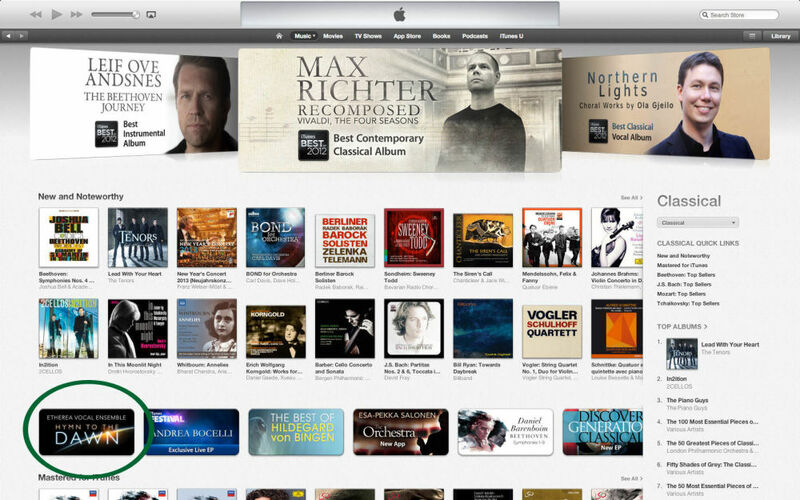 Four Delos New Releases in iTunes Classical Charts! 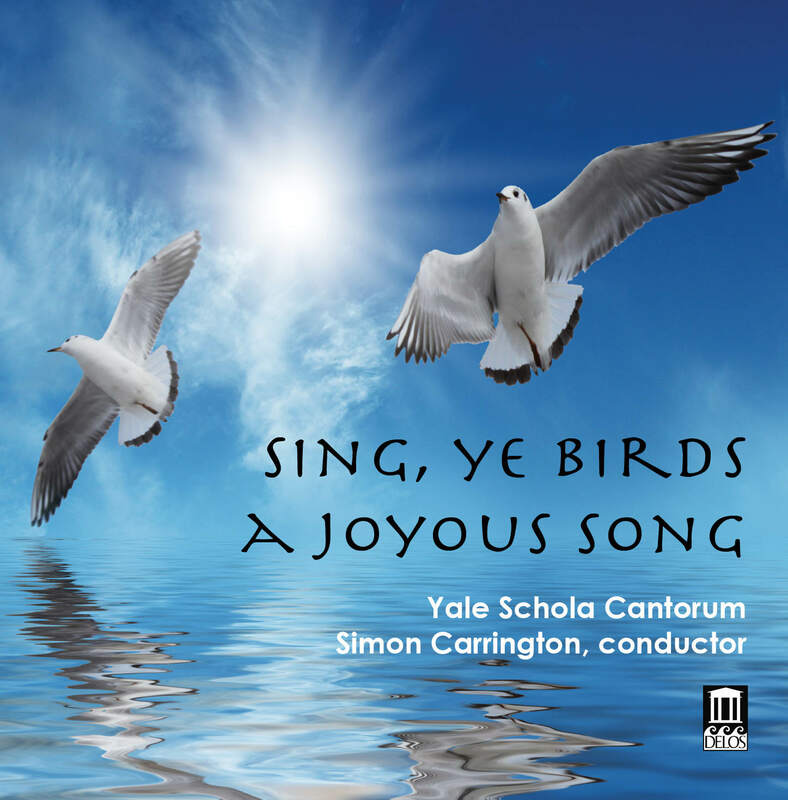 New Delos release Hymn to the Dawn from the Etherea Vocal Ensemble is all over iTunes these days: Download Hymn to the Dawn on iTunes for only $5.99 for a limited time! 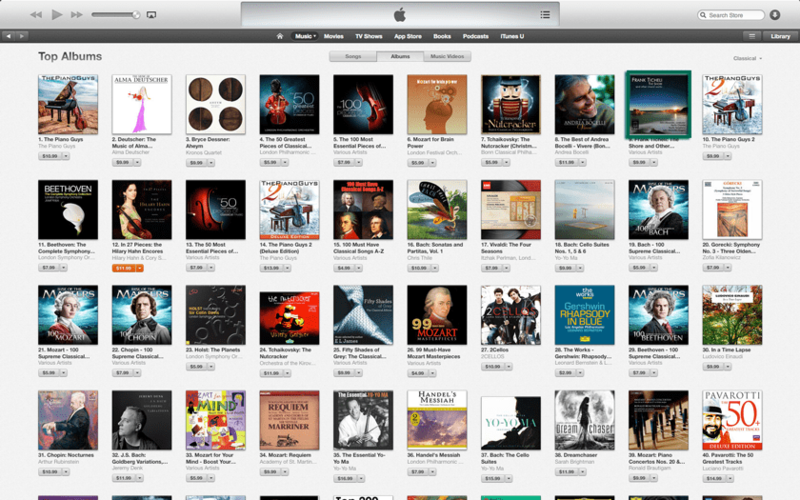 da Capo Topping the iTunes Charts!